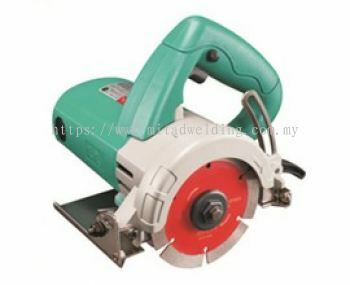 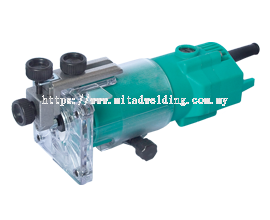 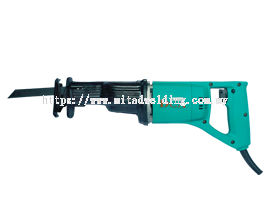 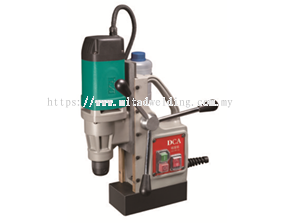 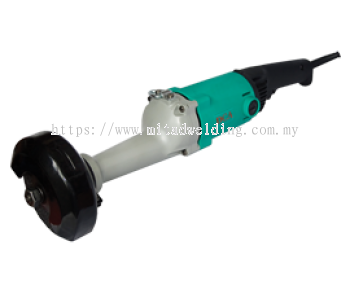 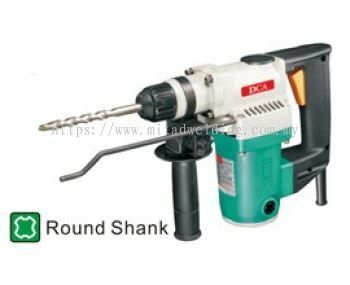 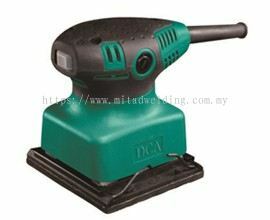 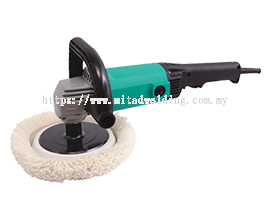 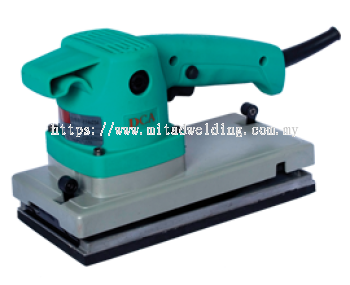 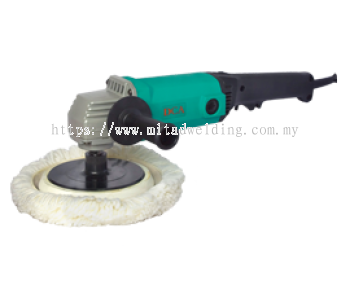 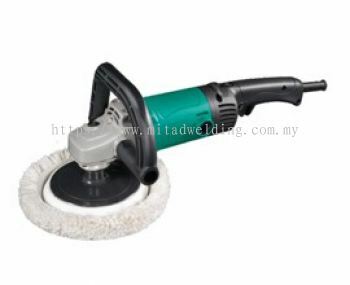 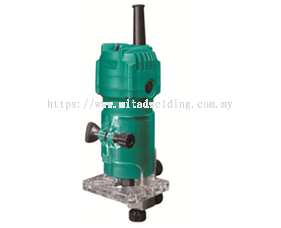 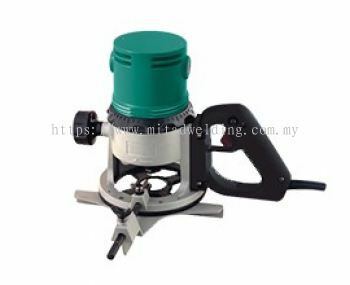 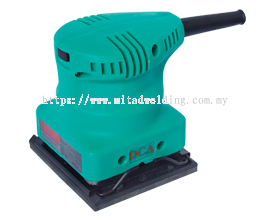 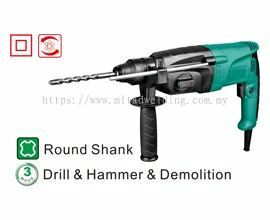 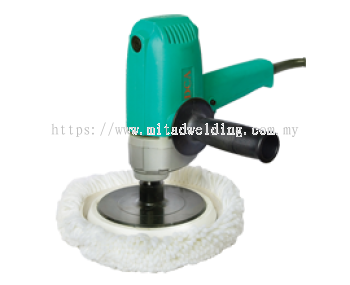 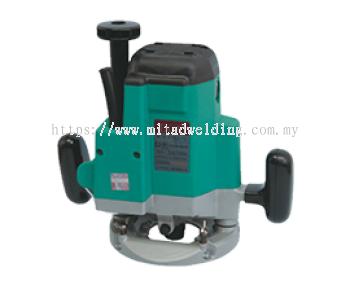 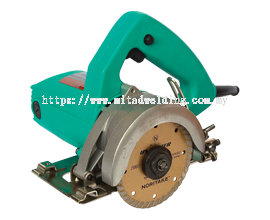 Mitad Welding & Machinery Sdn Bhd - We supply Welding Machines, Welding Equipments, Automotive Tools, Air Compressors, Air Tools, etc. 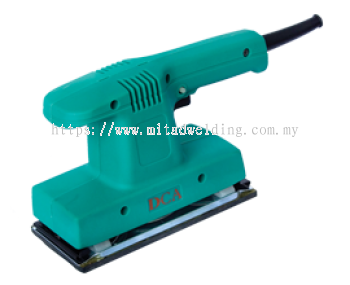 Mitad Welding & Machinery Sdn Bhd - Android App has been published on Google Play. 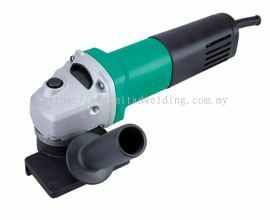 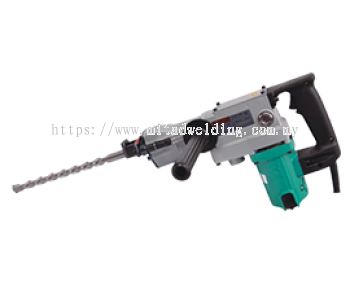 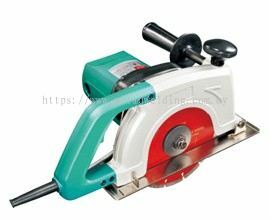 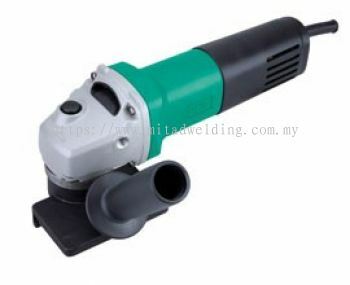 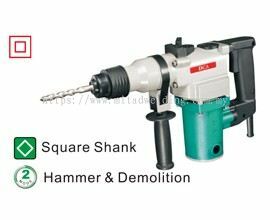 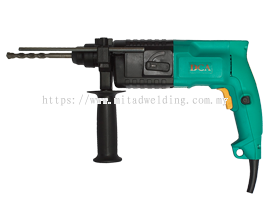 We supply Welding Machines, Welding Equipments, Automotive Tools, Air Compressors, Air Tools, etc. 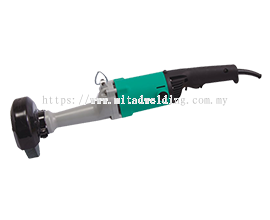 Mitad Welding & Machinery Sdn Bhd - iOS App has been published on App Store. Mitad Welding & Machinery Sdn Bhd Updated Company Profile — Home Banner. 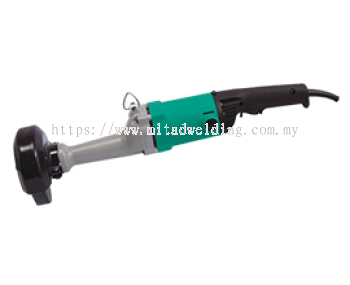 Mitad Welding & Machinery Sdn Bhd Updated Company Profile — Topbar Banner.